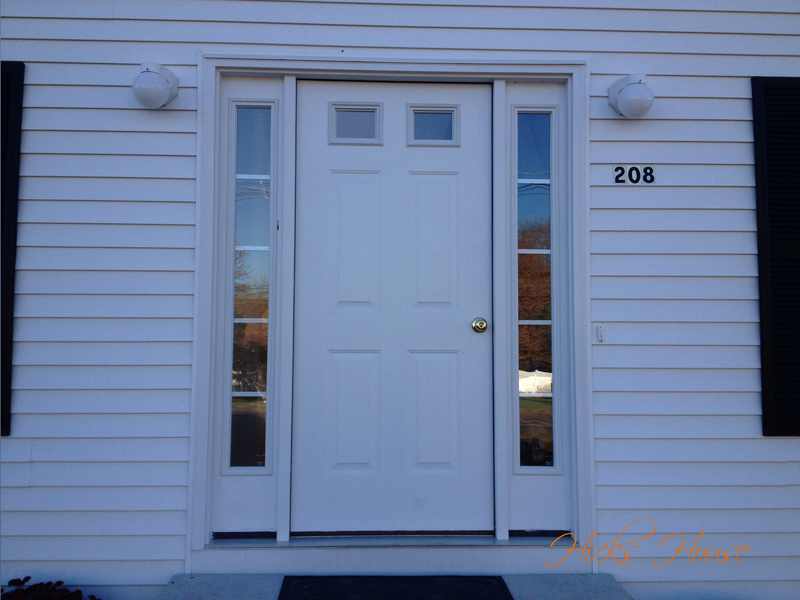 What color to paint the front door? 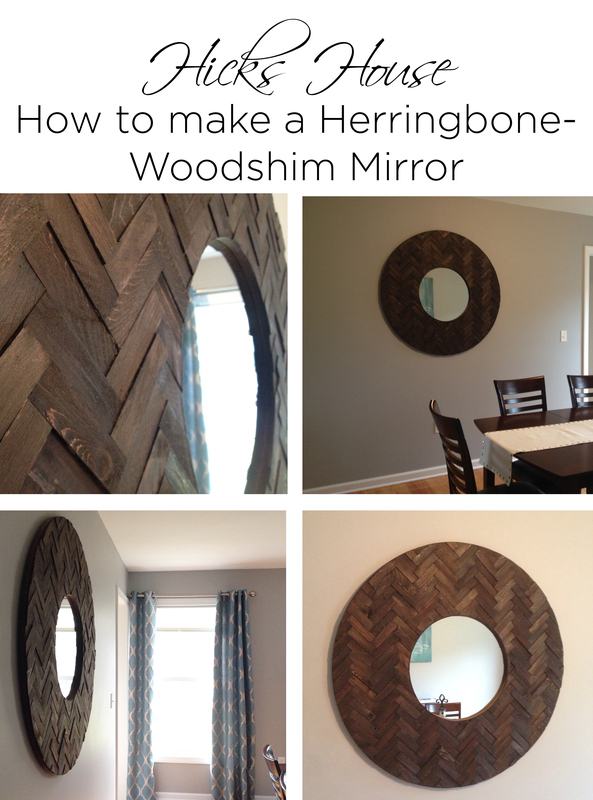 It’s such a big decision it sends the first impression that visitors and passerby’s see of your home. It was such a big decision in fact that when the builder offered to paint the door for us before we closed we couldn’t come to a decision. 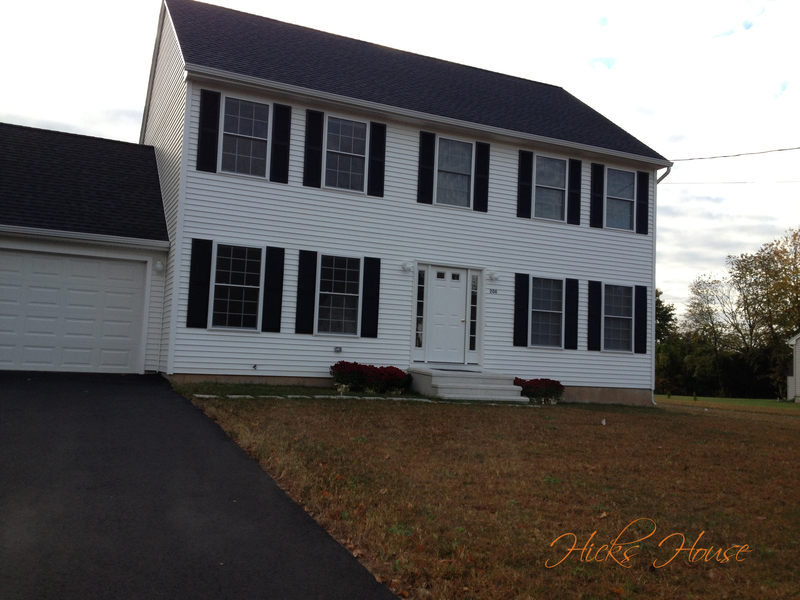 I even went so far as to PhotoShop different colors onto a picture of the house to help us decide. In the end we decided to live with the house for a while and just had him paint it white. 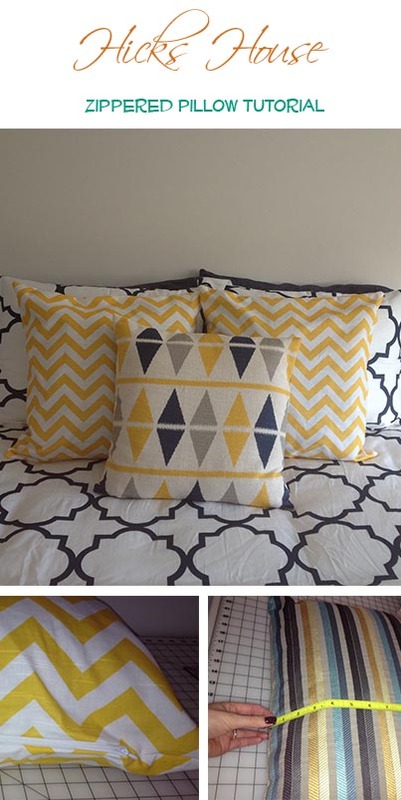 After several months we finally came to the consensus that we wanted yellow. 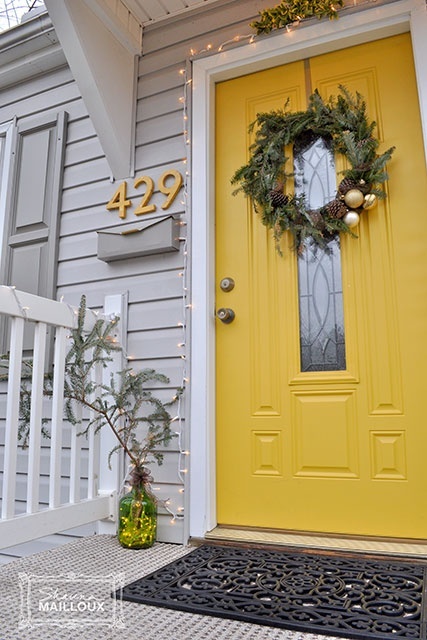 It’s such a happy color, how can you come home to a yellow door and not become instantly more upbeat? Now the only question was what kind of yellow? So we went to the paint store and looked at all the options of paint swatches and came to a decision. I was slightly worried it may be on the bright side, but hey it’s only paint and the whole point is to get the door to “POP” right? 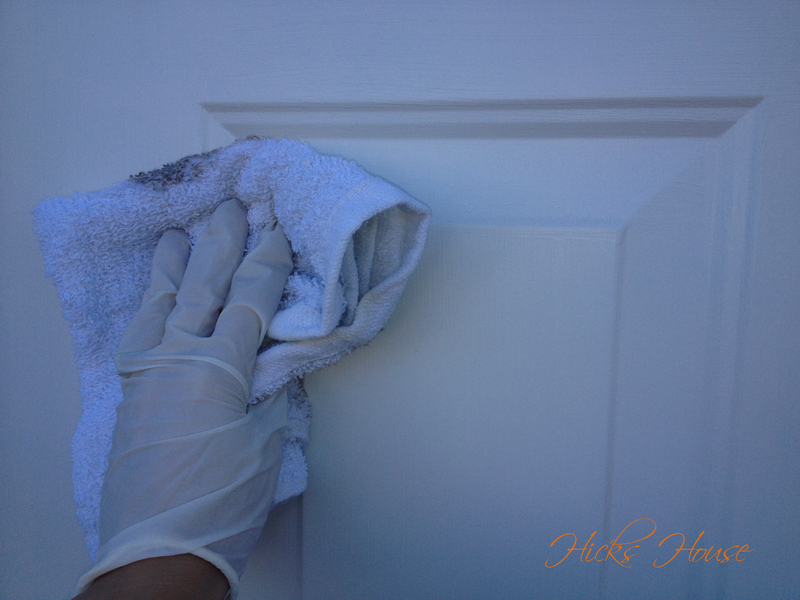 So I got to work cleaning the door with some mineral oil to get off any dirt and grime that was on it. 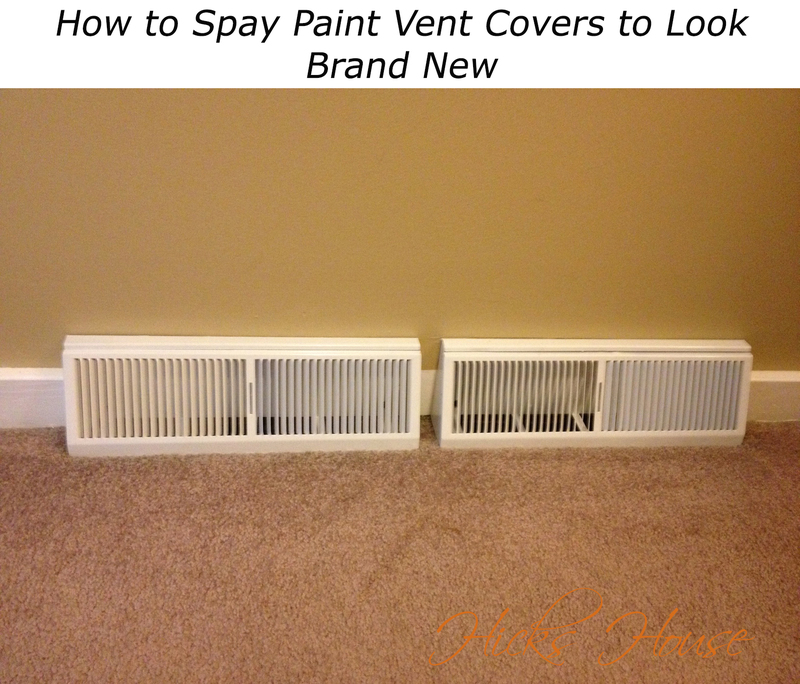 (I read this is extremely important in order for the paint to adhere properly.) It turned out to be a LOT dirtier than I could have imagined. What were we thinking? I’ll tell you what I’m thinking now, I’m thinking I need a re-do. As its now the end of October and its getting too cold outside in New England I may have to wait until spring. It’s possibly it may grow on me in the next couple of months – stranger things have happened. 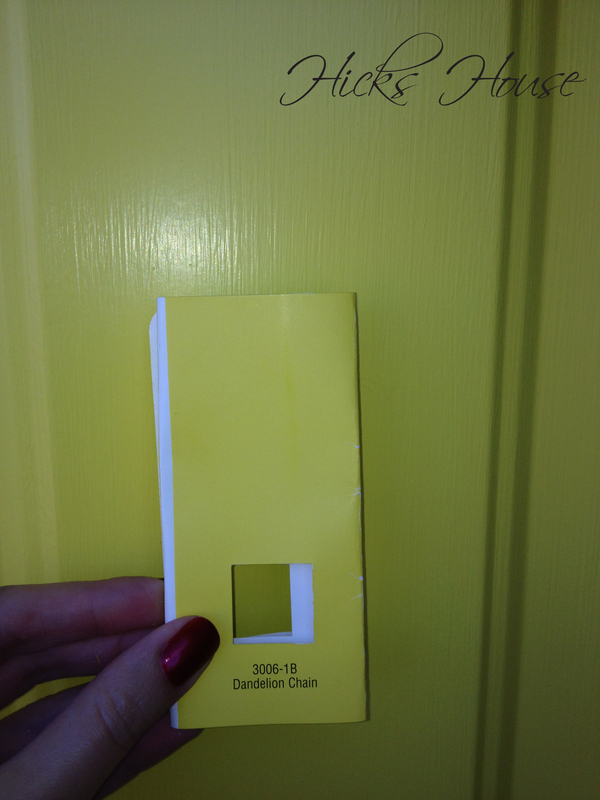 The bright yellow on bright white is just too much – the inspiration door is bright yellow on gray which helps tone it down… Rookie mistake! We should have known better! So what do you think is it too bright or just right? I’d love to hear your opinion! 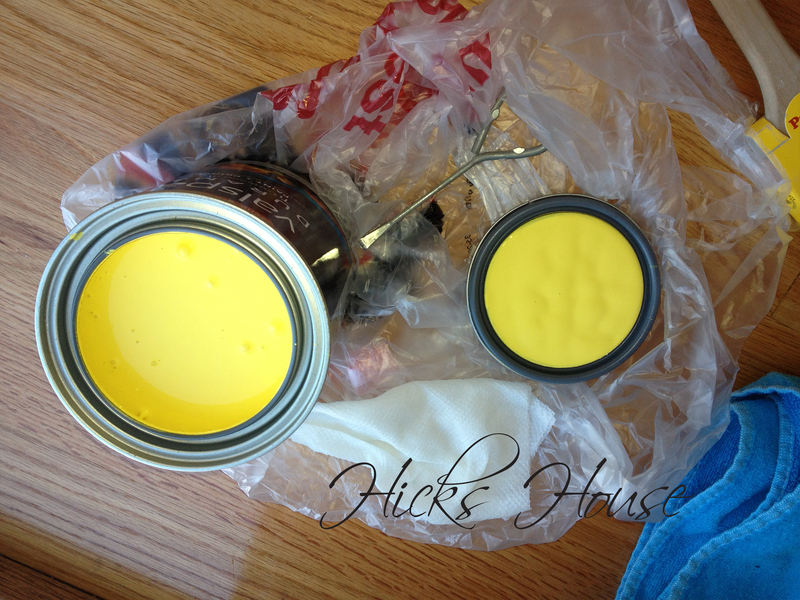 Categories: Outside, The Hicks, Tutorials | Tags: diy, door painting, front door, happy door, house a home, not mellow yellow, painting, yellow | Permalink. Thanks Soniya! I’ve updated the post to give credit to the blog. 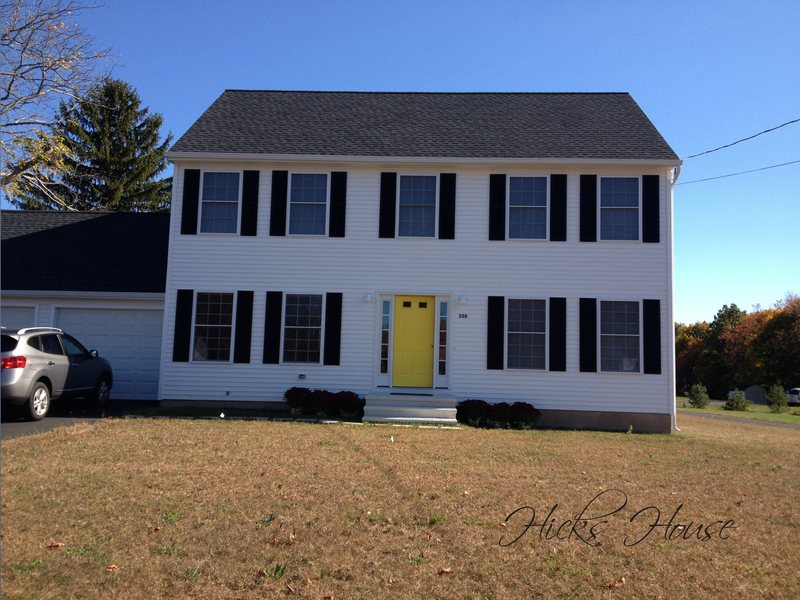 I must say, I MUCH prefer the bright yellow door with the gray color of the house (and it is way better than your prior red doors :-). Oh, that is not my blog 🙂 but the minute I saw your inspiration pic, I knew I saw it somewhere while researching unusual door colors! Thanks for posting such great tutorials! Oh Sorry! The owner of that blog is named Soniya too! Thanks for giving me the link – I like to give proper credit. 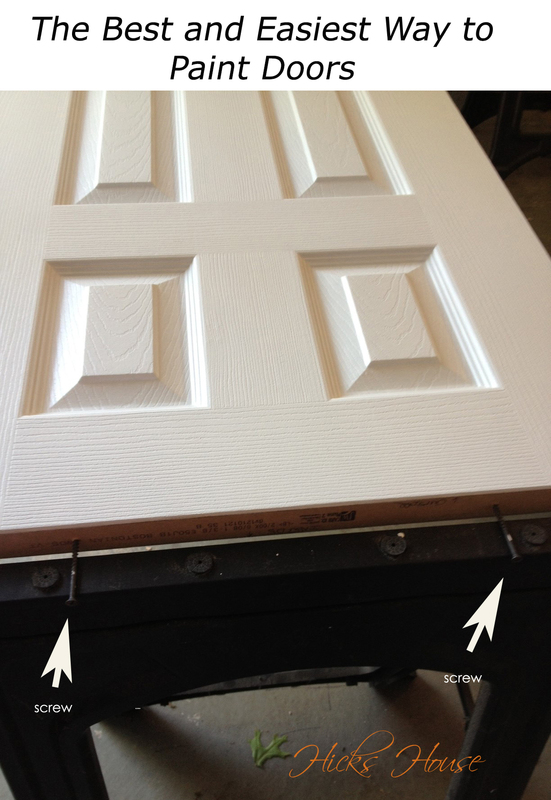 I’d love to see a picture of your door when it’s done. 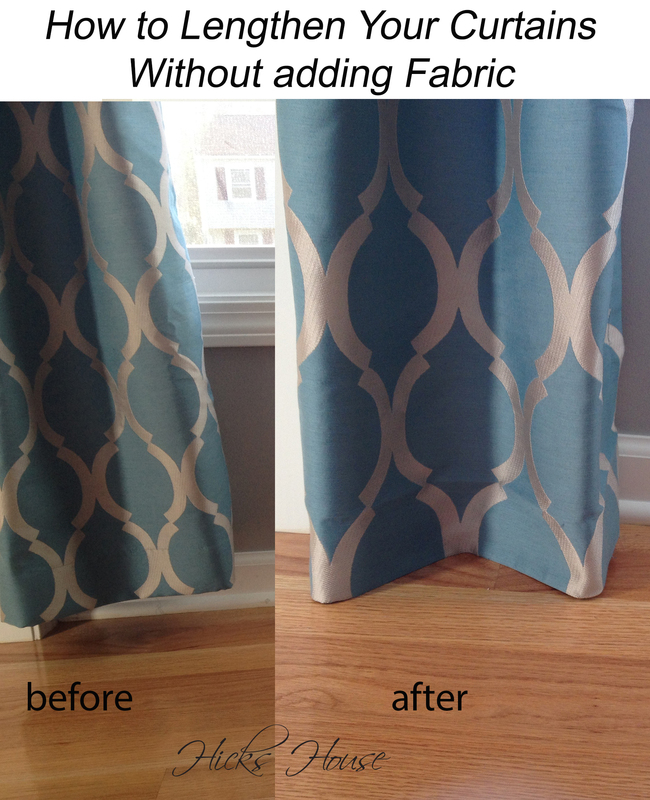 Dark blue will look fab with greige. My back up color to the yellow was blue, because of the white I was thinking a light turquoise blue. I can be a big procrastinator too, but once I’m done and I like the way it turned out its so worth it. 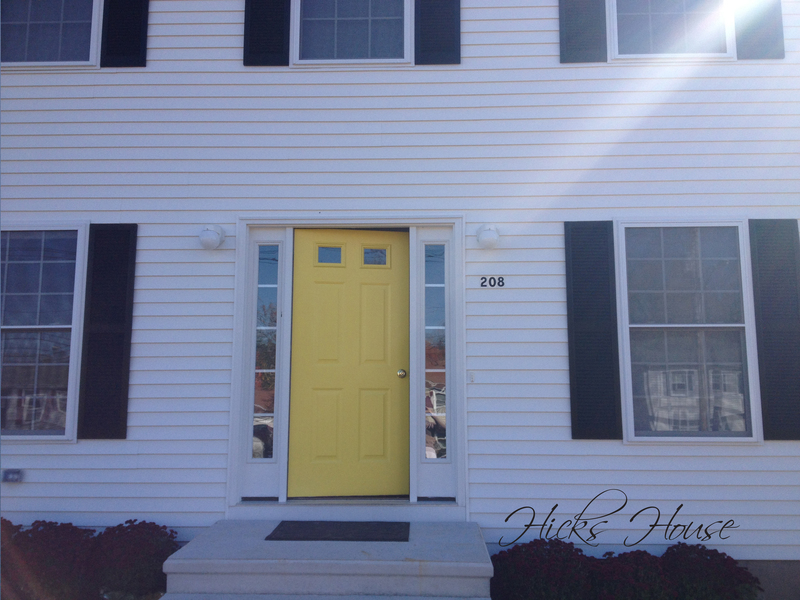 Even though in my mind this door requires a re-do I prefer the bright yellow to the drab white that was there. I love that you went bold! 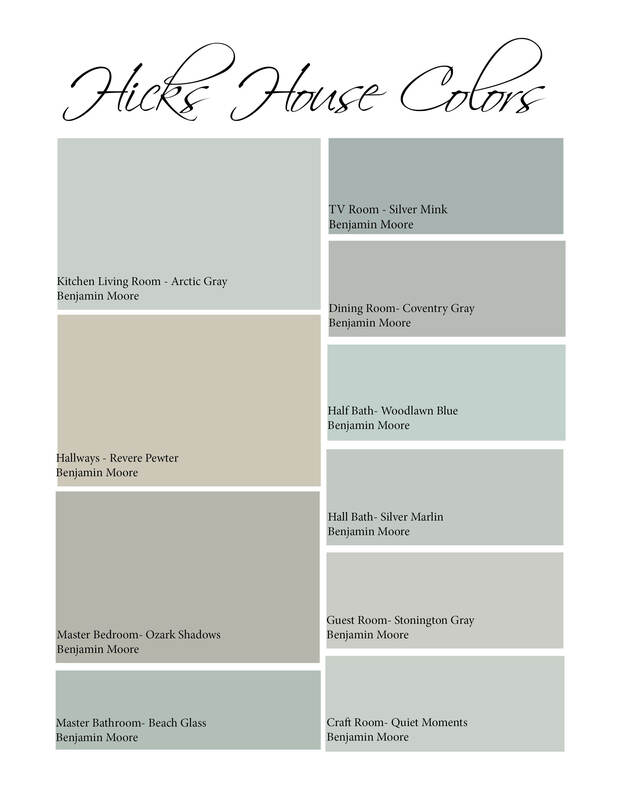 I think the yellow would appear less harsh if the house was grey instead of white. Thanks Krystal, I agree about the house color. I think come spring I will make it a little less bold to accommodate the white.